There are ambitious metropolitan cities and there are small and laid back cities which are on their way to become smart. The city of Karnal, originally known as Karnalaya (home of Karna) falls in the category of the latter. Located at a distance of 132 kilometers from Delhi and 125 kilometers from Chandigarh, it makes for a perfect break-point. Karnal happens to be one of the emerging smart cities in the state of Haryana and it has also been chosen as counter magnet town. Being closer to Delhi, it is being looked up into an alternative center of growth which could further attract migrants, sharing the population burden of Delhi-NCR. Karnal has been called the city of Daanvir Karna from the mythological age but it is also the city of an ordinary girl Kalpana Chawla who did extraordinary. She was the first Indian origin woman to go on a voyage in space. The town which has always been a popular luncheon stopover enroute Delhi or Manali earns its significance from the Mahabharata era. Karna was the eldest son of Kunti, who was also the mother of the five mighty Pandava warriors. It has been a walled town as far as its history can be traced and it is said that it also boasted a citadel at one time. In the present times, Karnal earns its fame for quality production of basmati rice, Wheat and Milk. Taraori, or Tarori or Tarawari in Karnal district is famous for its rich Basmati belt and large number of rice mills. Yamuna River forms the eastern boundary of the district and flows from north to south lending lushness and greenery to its topology. Until my recent visit, I was unaware of the fact that Karnal is also the institutional hub of some of the very important educational institutions like CSSRI (Central Soil Salinity Research Institute), National Bureau of Animal Genetics Resources, Sugarcane Breeding Institute, DWR (Directorate of Wheat Research), IARI (Indian Agricultural Research Institute) and NDRI (National Dairy Research Institute). Karnal is famous for the production of high-quality basmati rice and for its many agricultural produce. Also, nearly 40% of country agricultural implements and spares are manufactured in this smart city of Haryana. What is known of Karnal is that Raja Gopal Singh of Jind seized Karnal in 1863, and the Marathas established themselves at Karnal in 1785. 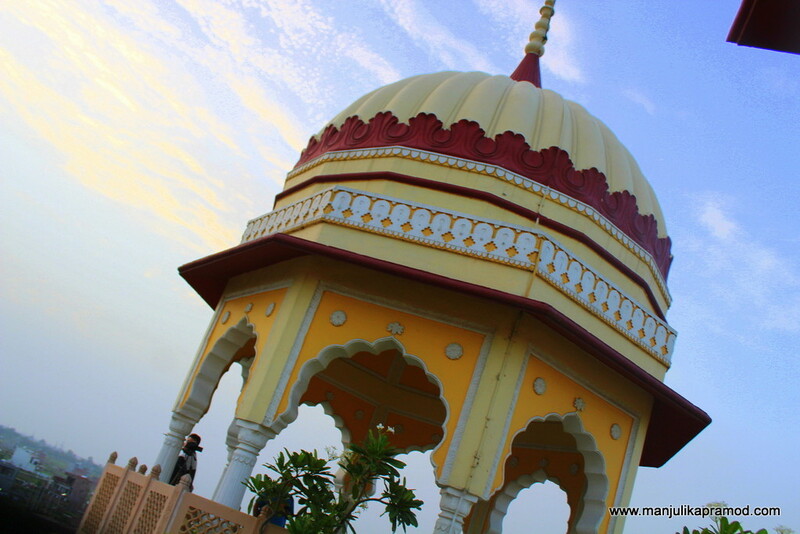 To touch the pulse of its history, one can visit the old fort, Devi temple, Cantonment church tower, Miran Sahib’s Tomb and the famous Gurudwara Manji Sahib which is situated in the busy Sarafa Bazar. Since I live in Haryana, visiting Karnal was like exploring my backyard. The city is not a usual tourist place but it has many interesting things to boast of. Recently, it has been doing well on the cleanliness aspect. The city has bagged a special award for being the cleanest city in north for its good solid waste management practices and improved sanitation habits. Karna Lake makes for a refreshing stop-over. I was there when it had rained. Stopping by a lake is always a refreshing idea when you wish to enjoy your weekends or simply take a break in your road trip. 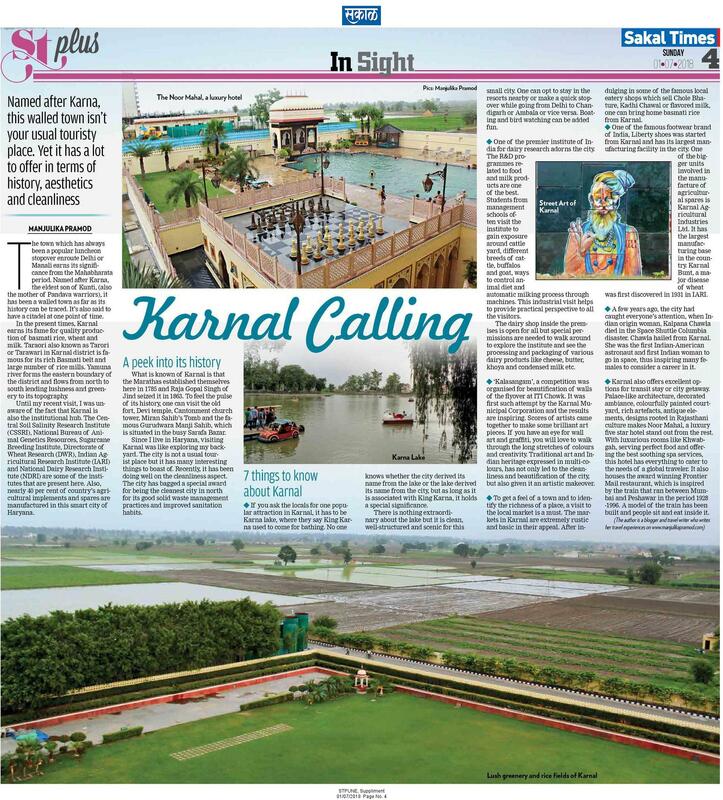 If you ask the locals for one popular attraction in Karnal, it has to be Karna lake, where they say King Karna used to come for bathing. No one knows whether the city derived its name from the lake or the lake derived its name from the city but as long as it is associated with King Karna, it holds a special significance. There is nothing extraordinary about the lake but it is clean, well-structured and scenic for this small city. One can opt to stay in the resorts nearby or make a quick stop-over while going from Delhi to Chandigarh or Ambala or vice versa. Boating and bird watching can be added fun. 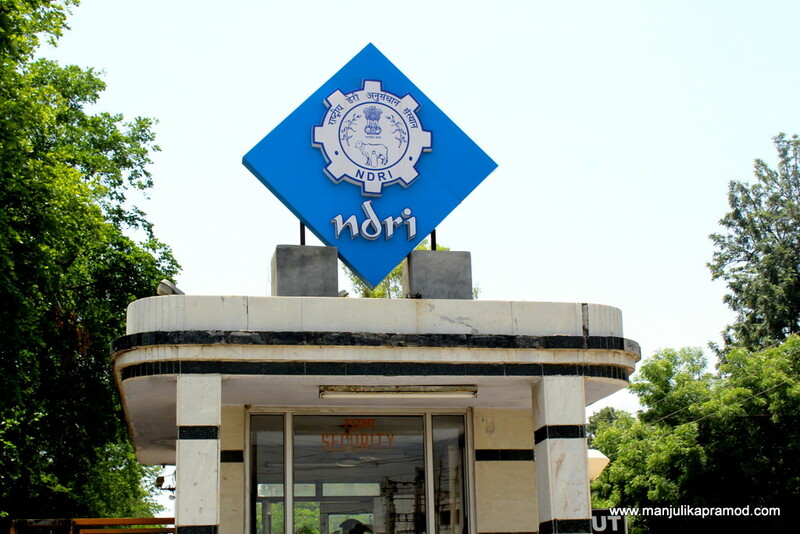 NDRI – One of the premier institute of India for dairy research adorns the city. The R&D programs related to food and milk products are one of the best. Students from management schools often visit the institute to gain exposure around cattle yard, different breeds of cattle, buffalos and goat, ways to control animal diet and automatic milking process through machines. This industrial visit helps to provide practical perspective to all the visitors. The Dairy shop inside the premises is open for all but special permissions are needed to walk around to explore the institute and see the processing and packaging of various dairy products like cheese, butter, khoya and condensed milk etc. 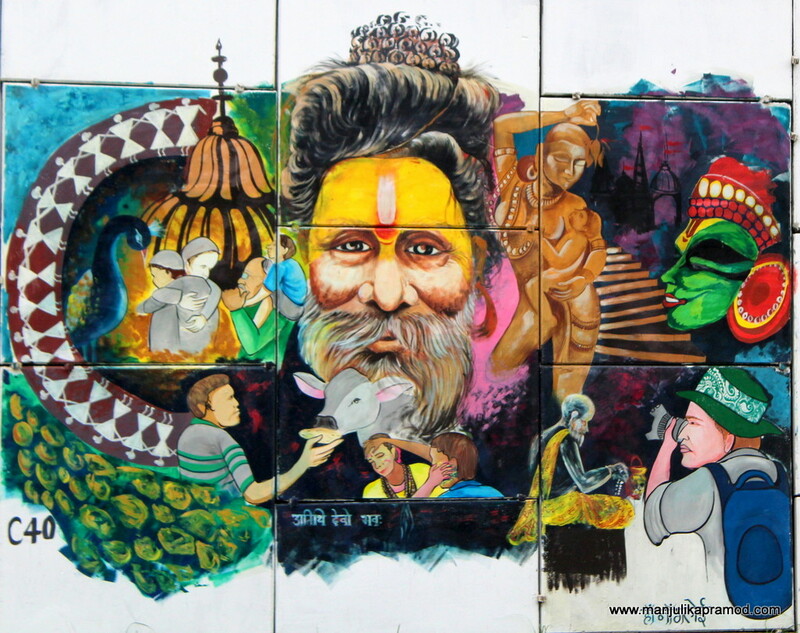 ‘Kalasangam’, a competition was organized for artists of India for beautification of walls of the flyover at ITI Chowk. It was first such attempt by the Karnal Municipal Corporation (KMC) and the results are inspiring. Scores of artists came together to make some brilliant art pieces. If you have an eye for wall art and graffiti, you will love to walk through the long stretches of colors and creativity. Rich expressions, multi-colors, traditional art and Indian heritage in the paintings has not only led to the cleanliness and beautification of the city but given a artistic makeover. To get a feel of a town and to identify the richness of a place, a visit to the local market is a must. The markets are extremely rustic and basic in their appeal. After indulging in some of the famous local eatery shops which sell Chole bhature, kadhi chawal or flavored milk, one can bring home basmati rice from Karnal. One of the famous footwear brand of India, Liberty shoes was started from Karnal and has its largest manufacturing facility in the city. One of the bigger units involved in the manufacture of agricultural spares is Karnal Agricultural Industries Ltd. having largest manufacturing base in the country. Karnal Bunt, a major disease of wheat was first discovered in 1931 in IARI. A few years ago, the city had caught everyone’s attention when the country had taught that Indian origin woman, Kalpna Chawla who died in the Space Shuttle Columbia disaster on February 1, 2003 hailed from here. She was the first Indian-American astronaut and first Indian woman to go in space and her death inspired many females aware of a career option in space and NASA. 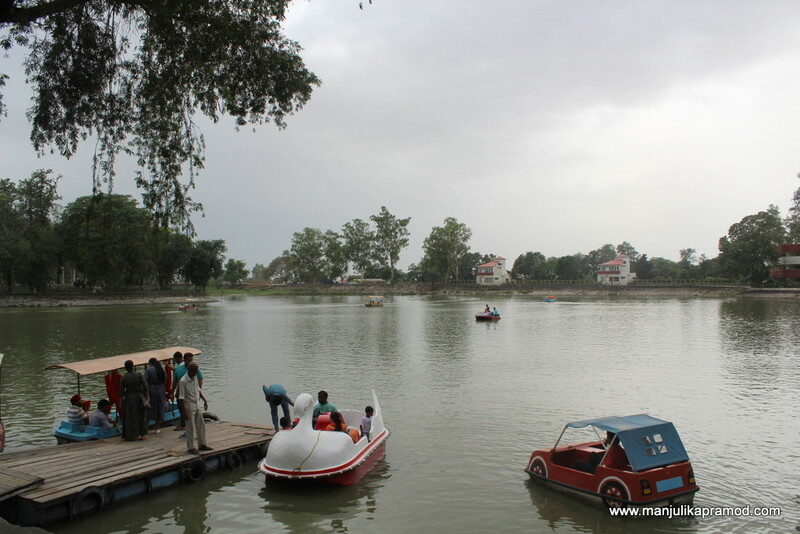 Karnal also offers excellent options for transit stay or city getaway. 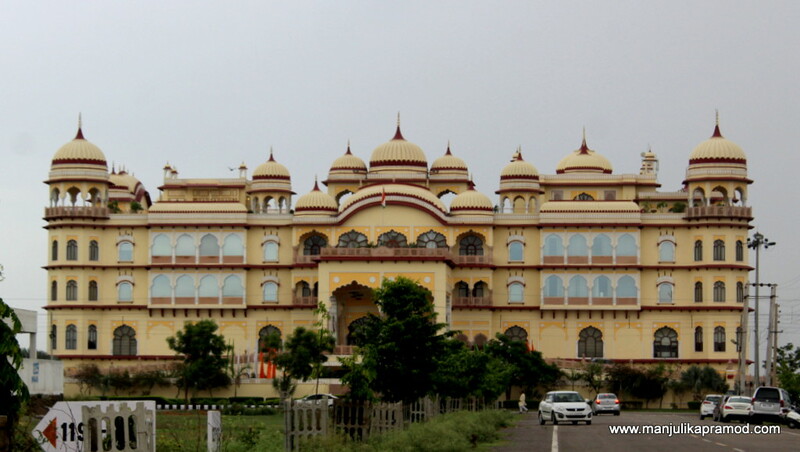 Palace like architecture, decorated ambiance, colorfully painted courtyard, rich artefacts, antique elements, designs rooted in Rajasthani culture makes Noor Mahal,a lauxury five star hotel stand out from the rest. With luxurious rooms like Khwabgah to perfect food to one of the best salons of the city to soothing spa services to swimming pool, this hotel has everything to cater to the needs of a global traveler. It also houses the award winning Frontier Mail restaurant, which is inspired by the train that ran between Mumbai and Peshawar in the period 1928 -1996. A model of the train has been built and people sit and eat inside it. Interesting, how long do you think is good to do this from Delhi? Can it be done in one day trip or at least a night?